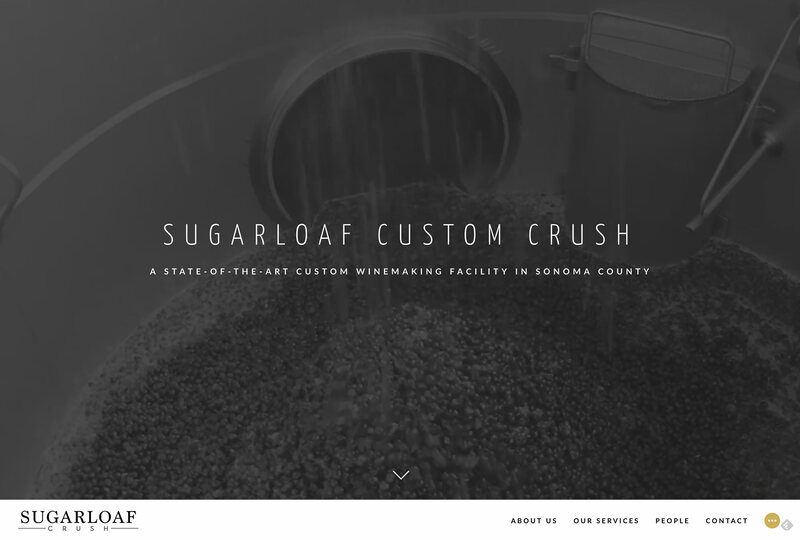 Sugarloaf is a custom winemaking facility in California. 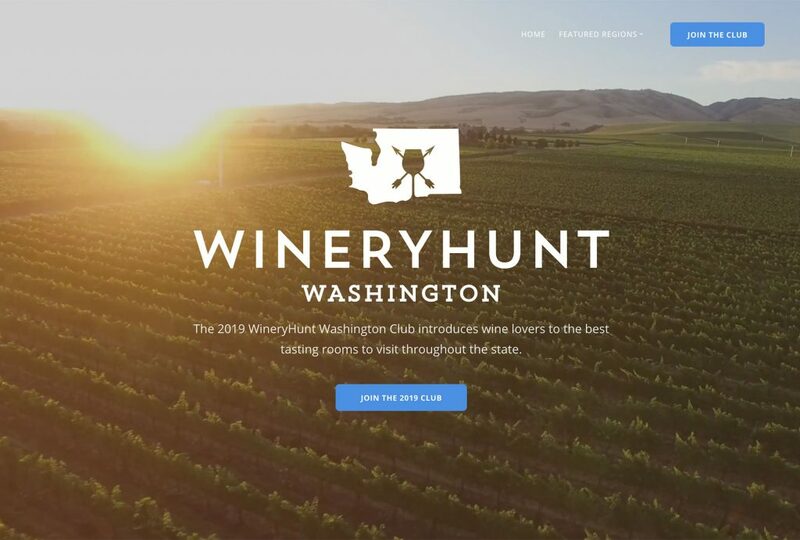 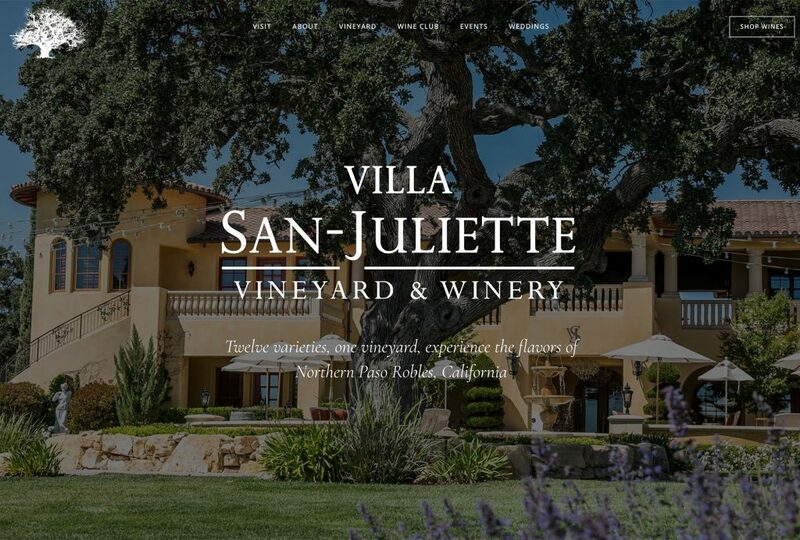 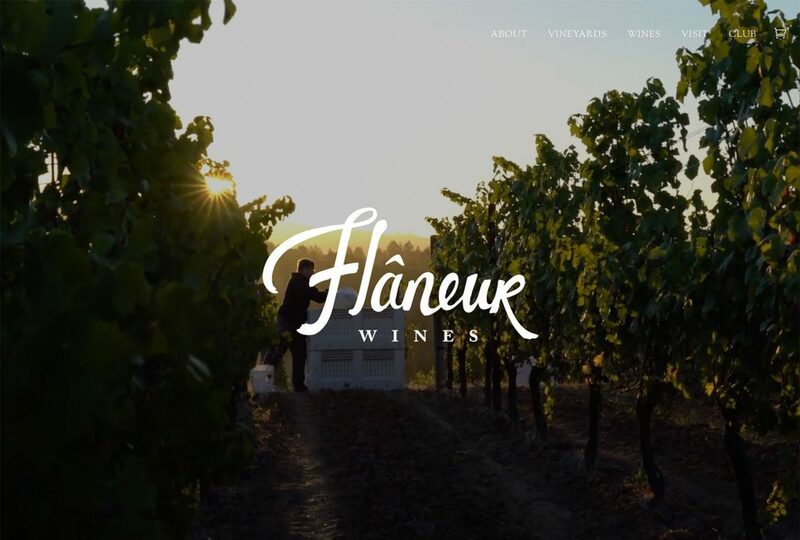 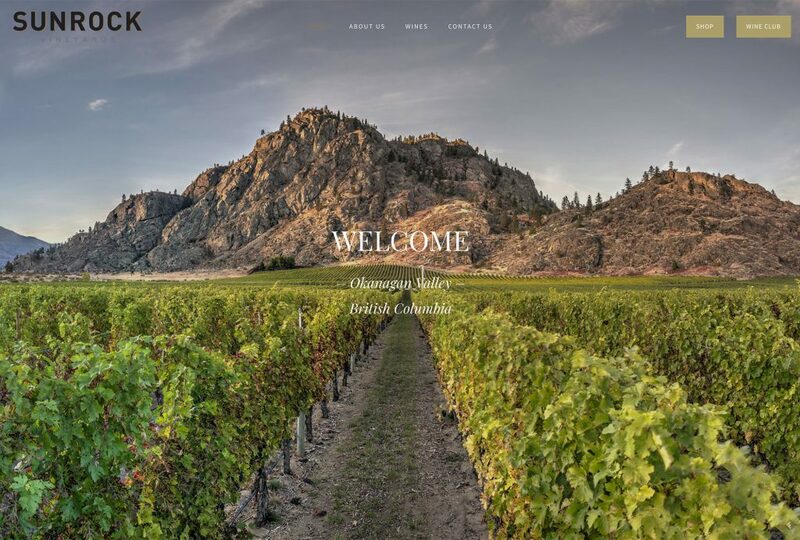 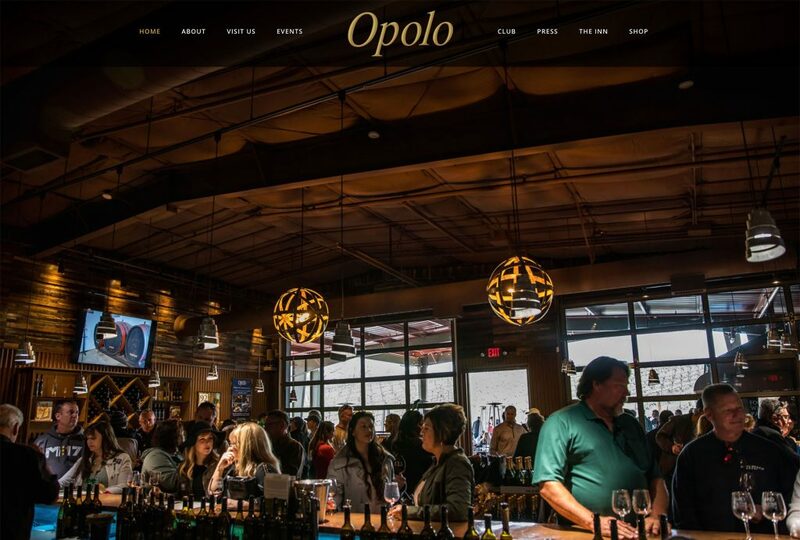 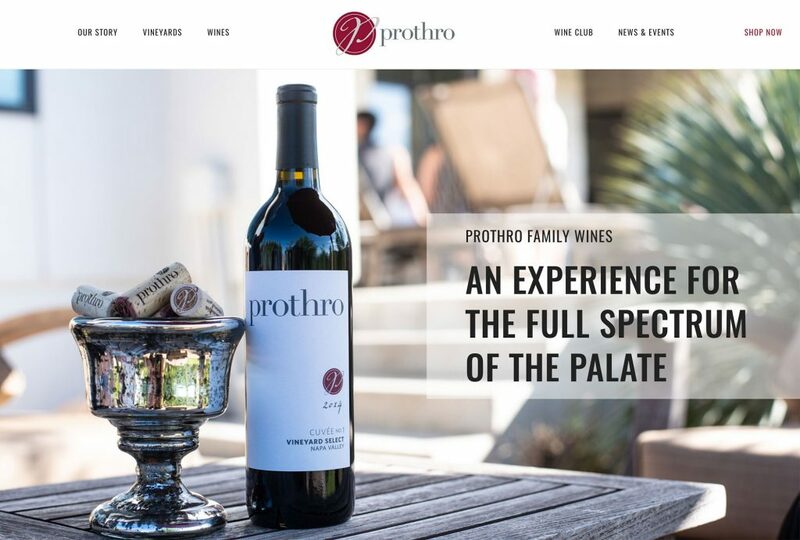 The facility will features state of the art equipment and technological integrations, and the Sugarloaf team needed a modern, refined website to generate interest in the winery. 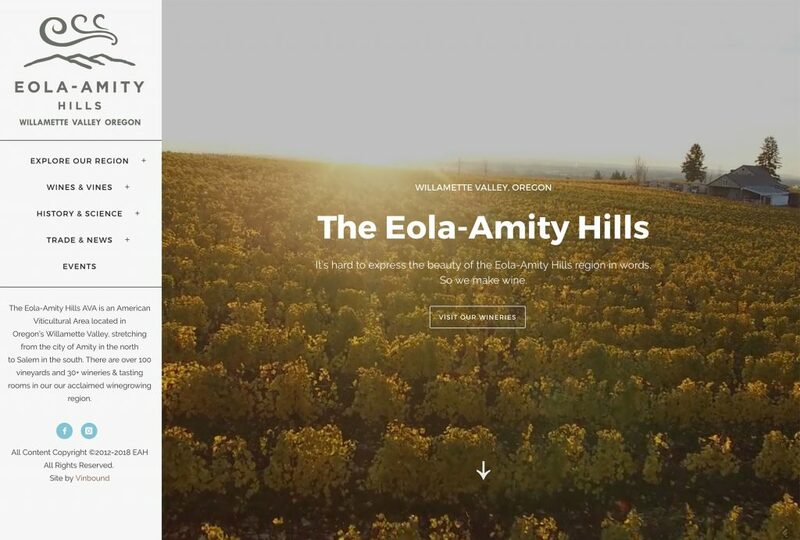 We worked with Sugarloaf to developed a one-page, long-scroll WordPress website to highlight the services and capabilities of the winery. 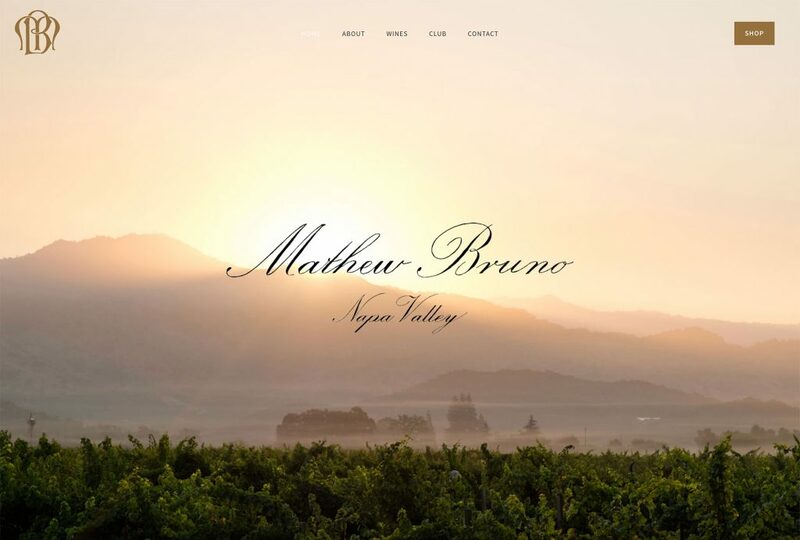 The website opens to a dramatic video header and cleanly conveys the core elements of the business. 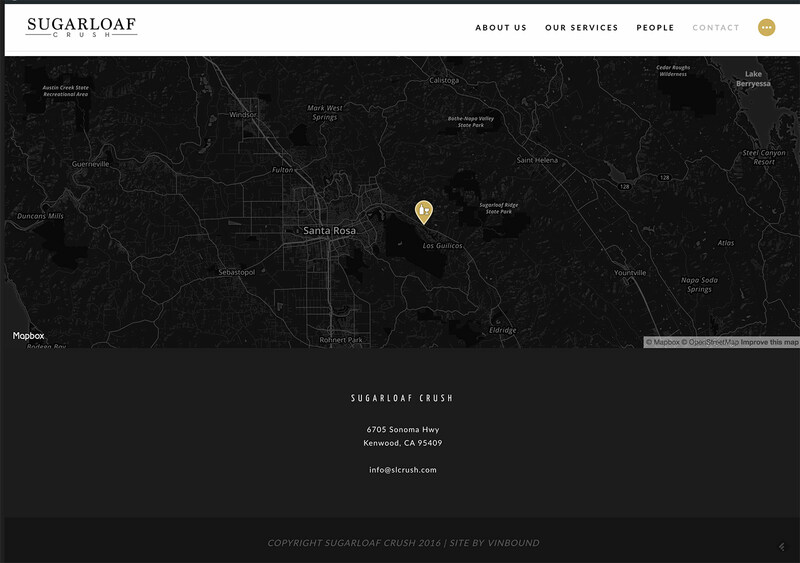 Sugarloaf needed a simple, beautiful website without the complexity of many pages. 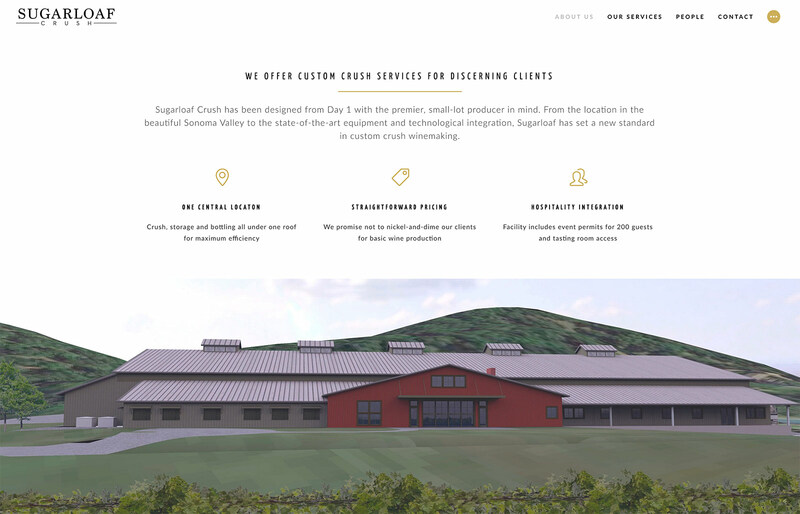 Our One-Page website packages was the perfect fit for their business model.